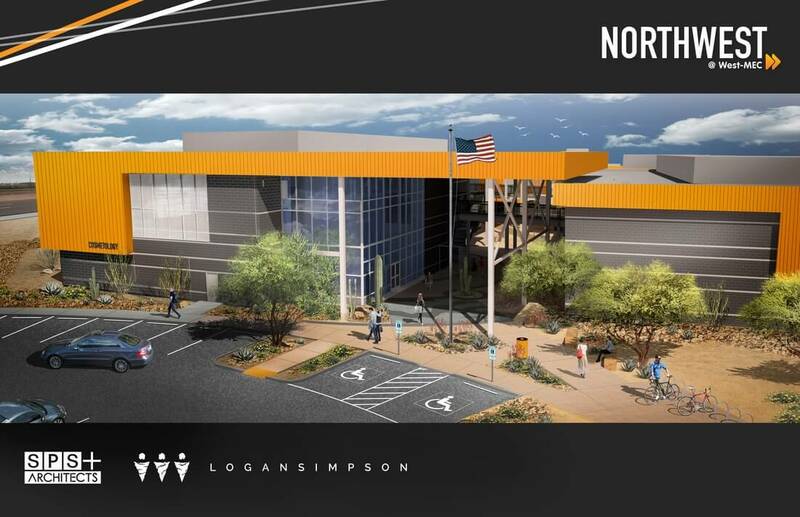 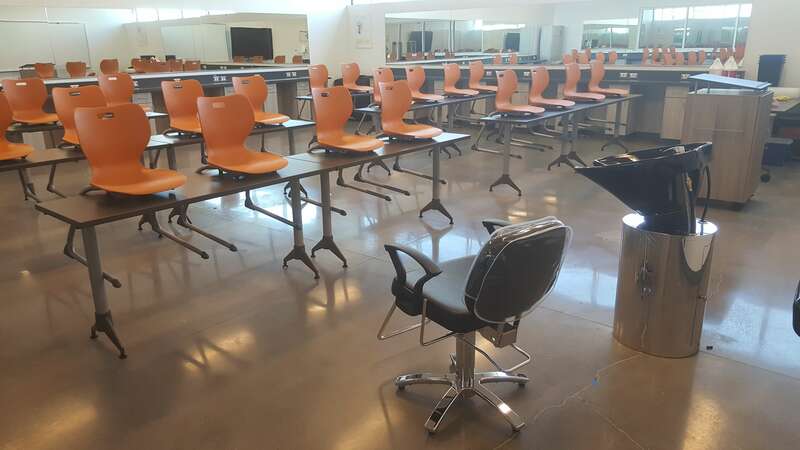 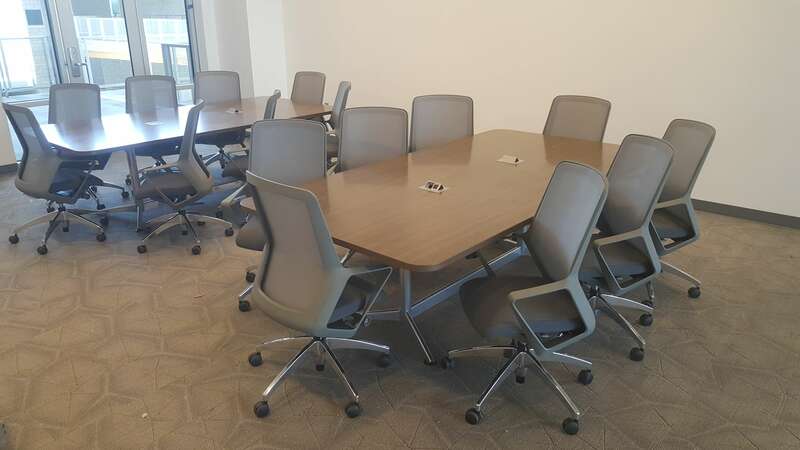 In partnership with Western Maricopa Education Center, Arizona Furnishings and SPS+ Architects designed and furnished an all new facility that will bring “Academic Collisions” to life. 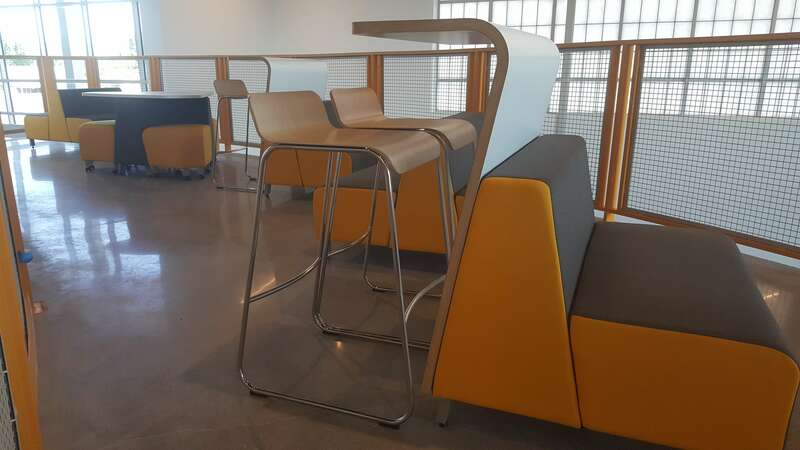 Our concept juxtaposes rather than clusters disciplines to promote collaboration and innovation among students, faculty, and professional staff. 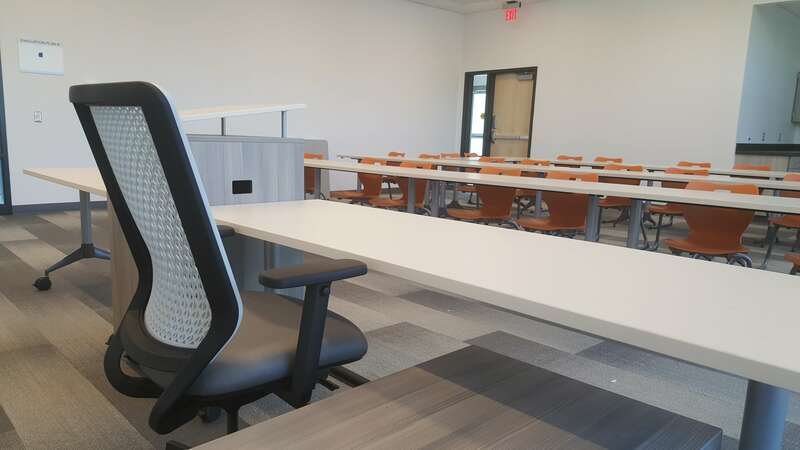 Dynamic learning labs and presentation rooms, informal break-out spaces, and connected indoor and outdoor spaces make each element of the sustainably constructed facility an educational environment.